Sometimes simple is best. 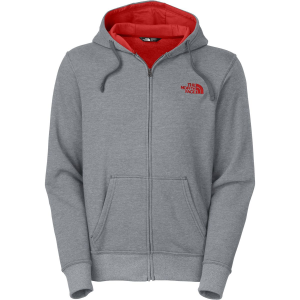 Take The North Face Men’s LFC Full-Zip Hoodie for example. Its timeless aesthetic and cozy cotton-blend offer a near-perfect unison of stylish design and functional warmth for daily wear and casual pursuits alike.